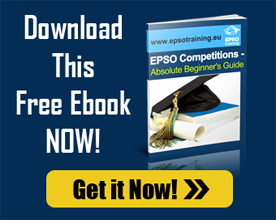 EPSO has recently closed the last competitions announced in 2013. On this occasion we present you the epso competitions statistics 2013 infographic so that you have a clear picture of the EPSO competitions held in 2013 in terms of positions advertised, types of posts advertised, number of candidates for each profile, competition for each field, candidates sought by profile and much more. Toughest Assistants competition in terms of candidates per advertised position was the competition looking to recruit assistants specialized in legal matters with 139 candidates per place. For more interesting stats on previous years competitions make sure you check out our previous epso competitions statistics for 2012 and 2011. Please share this information if you found it useful!